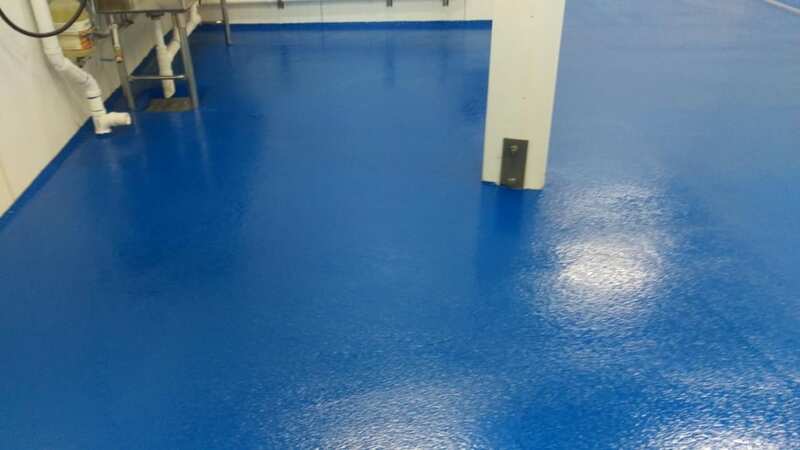 Our job at Real Greek was located in Seattle, Washington and utilized an epoxy flooring system. 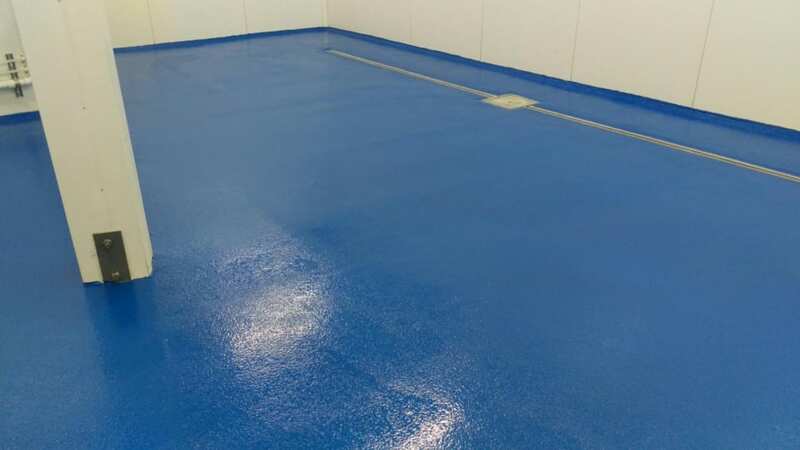 Special considerations included the current floor being flat and had to be sloped to drain prior to laying flooring. Click the categories below to see other jobs with the same attributes.